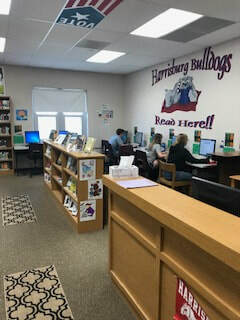 All Harrisburg Students have access to the physical and digital resources available from DBRL free with a DBRL library card. 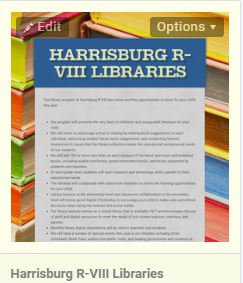 Visit the DBRL Bookmobile in Harrisburg twice every month on the 2nd & 4th Wednesday. You can get a library card on the book mobile and you can pick up and return library materials! Streaming access to thousands of videos on just about every topic imaginable. Search by grade level and topic to find video segments or full-length features to support your curriculum. 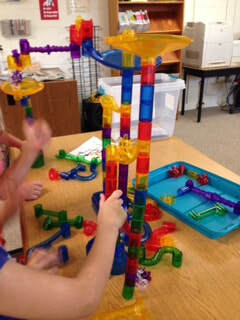 Contact Nicole for login information if needed.